Audrey Lustig’s research involves developing methods for modelling species distributions and range dynamics; exploring optimal management strategies for reducing impacts of diverse alien species and invasion syndromes and gorging synergies with complexity science and invasion ecology. Audrey’s research involves the development of socio-ecological models to assess the feasibility of scaling-up predator control outside traditional conservation areas and to inform decisions about resource allocation. 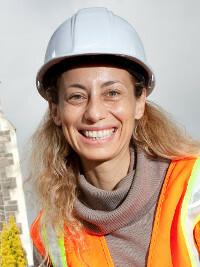 Ines is a certified geomatics engineer. She obtained her MSc certificate from the Faculty of Sciences of the University of Lisbon in 2012. Ines has been involved in information technology projects as a researcher and developer. Ines has a particular interest in programming and web mapping activities and her most recent work experiences were related with IT consulting and INSPIRE directive implementation. Presently, Ines is working as a programmer in the Building Better Homes, Towns and Cities National Science Challenge – SRA2: Next Generation Information for Better Outcomes, being involved in the development of a web-based geospatial application to aid better urban decision making. Maria is a Doctor of Veterinary Medicine with an MSc in Tropical Ecology. Over the last several years, she has been working in research in the spatial epidemiology of zoonotic diseases, with a particular focus on their geographical variations and associated risk factors including ecological, environmental and climatic. 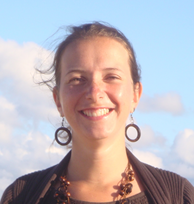 Mirjam holds a PhD in Geography from the Institute of Geography and Spatial Planning at the University of Luxembourg and a postdoctoral fellowship at the GRI. Her research is devoted to spatial analysis to inform residential and transport planning on environmental and health concerns with respect to urban form. Her PhD research lies at the interface between quantitative geography and urban economics and focuses on modelling spatial interactions between urban structure, traffic and air pollution. 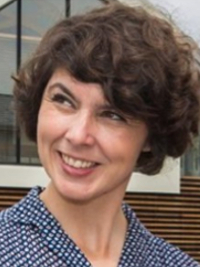 Mirjam is currently a key researcher on the research project ‘Next Generation Information for Better Outcomes’ funded by the National Science Challenge 11 ‘Building Better Homes, Towns and Cities’. Rita’s research is focused on collaborative planning, urban regeneration, and community resilience. 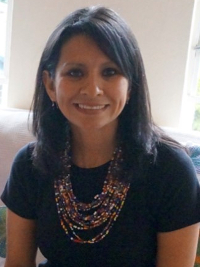 Her research experience has been developed through projects focused on the social and environmental sustainability of neighborhoods and cities, through engaged research. In Japan, she developed research supporting communities, affected by the 2011 Tsunami, in envisioning regeneration and recovery scenarios. This work explored community responsive urban design and environmentally appropriate planning at local and regional levels. 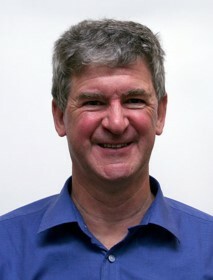 Malcolm is a Senior Lecturer in the Department of Geography and Deputy Director of the GeoHealth Laboratory. 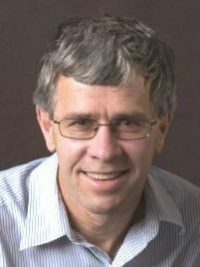 Some current examples of his research include: Smart Cities, Spatial Microsimulation of health and socioeconomic variables; Analysing various inequalities between population groups and geographical areas and Regional Economic Development. 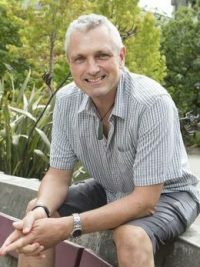 He also has a strong focus on Urban Geography, with previous projects on Value Uplift in New Zealand Cities. 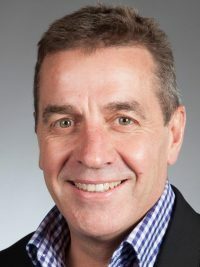 Dr Campbell leads the research theme on Smart cities, utilising close to real time information on peoples movements and the environment (air quality) around them from embedded sensor networks and smartphones in New Zealand and Sweden. He is involved in the NSC11 project, Crowd-sourced and urban sensor data insights for better cities, towns & homes. 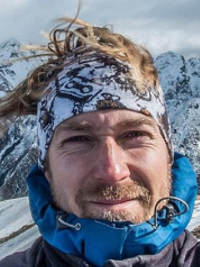 Lukáš received his PhD in 2015 from the Department of Geoinformatics at Palacky University in the Czech Republic. In his thesis, he conducted a research study on spatial and spatiotemporal analysis of Campylobac-teriosis in the Czech Republic. 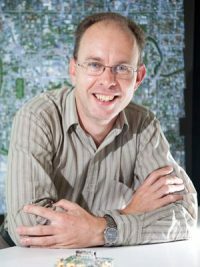 His main research interest is currently focused on geovisualisation and spatial analyses of health data using spatial and spatiotemporal modelling, and spatial statistics. 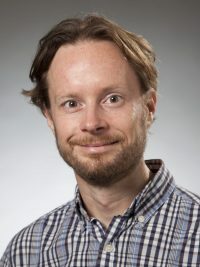 Matt is a postdoctoral researcher in the GeoHealth Laboratory interested in how we can modify the food and physical activity environment to promote health. As an early career researcher, he recently completed his PhD for which he received a scholarship. His thesis explored the association between the physical food and physical activity environment and obesity. 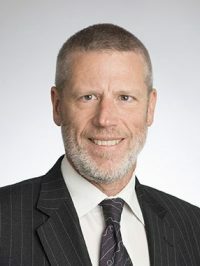 Most recently, he has been invited as part of the international advisory panel for Perspectives in Public Health a flagship journal of the Royal Society for Public Health (MRSPH). 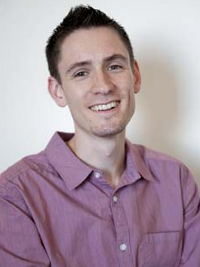 Matthew became a Fellow of the Higher Education Academy (FHEA & PGCHE), has studied and worked in Australia, at Loughborough University within the UK, and has also worked as a health, physical activity and obesity consultant. Fields of Research include: Natural and man-induced hazard risk analysis; GIS-based territorial scale damage scenario analysis; Structure and infrastructure vulnerability analysis; Risk reduction strategies including mitigation strategies, emergency management and resilience enhancement strategies; Extreme events decision making; and Seismic vulnerability assessment of unreinforced masonry and heritage/monumental buildings. 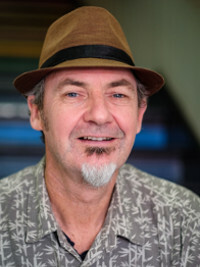 Dean’s current research involves the development of map-based tools for Community and Rūnanga-led sustainable town planning in small and medium settlements in New Zealand. 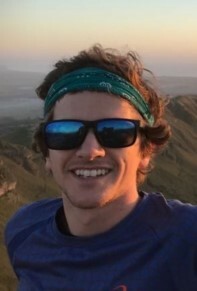 His research experience has included collaborations with Māori groups for the development of culturally-based tools for environmental monitoring; freshwater, estuarine environments, and more recently indigenous forests as part of his PhD thesis. 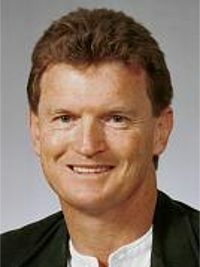 Prior to his recent appointment to GRI, Dean led a small team for the development of a land-use plan for Tokelau. 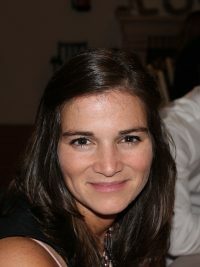 Clémence is a geographer who works on Landscape and Environmental issues. She holds a PhD in remote sensing and modelling agricultural practices in Brittany region (France). 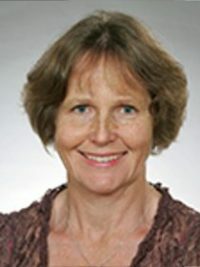 She taught physical geography for two years at the University of Paris-Sorbonne, and completed a three and a half year postdoc on mapping and prospective modelling of the land use and ecosystem services changes in a mountain region (Grenoble area, Alps, France), as part of a FP7 European project named OPERAs. She now works on Socio-Ecosystems, and how, facing Environmental issues, landscape can protect human well-being. 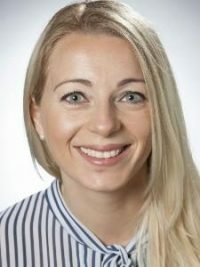 The use of geospatial tools is central in her research where she tries to develop new methods and landscape approaches to evaluate ever new remote sensing and GIS products. 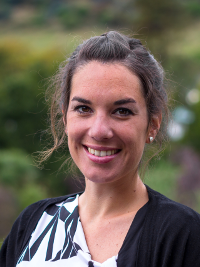 She recently worked on the landscape role on pesticide drifts in the Waipara wine region (New Zealand) to promote nature-based solutions to better protect inhabitants against drift exposures (project funded by the CNES). 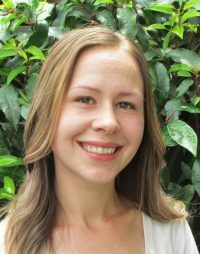 She recently (May 2018) joined the GeoHealth laboratory at the University of Canterbury to work on spatial analysis of public health for the Ministry of Health in New Zealand. She now develops geospatial solutions for the well-connected project (https://www.wellconnectednz.org/). Jesse is a PhD candidate in the GeoHealth Laboratory. Her doctoral thesis investigates relationships between the built environment and population health outcomes of diabetes and childhood weight status in urban New Zealand. 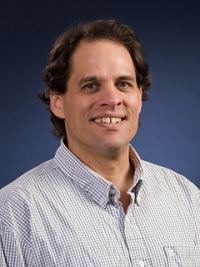 Jesse’s research interests are focused on health geography, spatial epidemiology and spatial statistics. David is a mapmaker. He is a PhD student focusing on crowdsourcing geographic information for community development and humanitarian action. 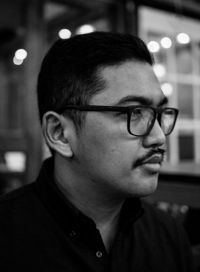 He used to work as a geographer and urban planner for the United Nations and other organisations in places hit by disaster (Super Typhoon Haiyan) or conflict (Marawi siege) in the Philippines. Broadly, his academic, professional, civic work has been for and with cities and communities at the crossings of crises and conflict in his country. In the fields about cartography, spatial planning and geographic information, he tries to combine a computational, critical, and creative approach. His hobby is to make good maps, which he shares for free (www.mapmakerdavid.com). David is also a volunteer of OpenStreetMap (OSM), which is about sharing and making “free geographic data for the world” (www.wiki.openstreetmap.org). Incorporating a range of topics related to spatial data sourcing and delivery, including research work in UAVs, sensors, WiFi networks, environmental telemetry, positioning, mobile technology, communications, crowdsourcing, and representation of indigenous knowledge. Incorporating big spatial data analytics and rapid spatial data analytics, complex system modelling, geo-visualisation and interpretation, and GIS interfaces with other systems such as BIM. It also includes human aspects of data representation. The applied use of geospatial for smart cities and infrastructure development and management, including smart cities, intelligent transport systems, business intelligence, situational awareness, built environment planning, monitoring and management, emergency services, post-quake city geoscience, and smarter as-set/utilities/infrastructure management. 1. Air pollution exposure – This addresses the question of how we quantify the amount of pollution humans actually breathe in. This is important to know if we want to relate pollution to human health. 2. Transport – This research area is interested in how we can make transport more sustainable and looks at people’s perceptions and attitudes to transport, focusing specifically on school and work travel. 3. Health geography – This focuses on links between spatial patterns of illness and air pollution. 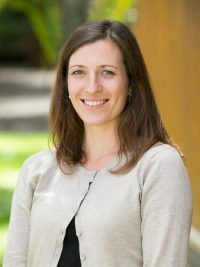 Head of School for School of Mathematics and Statistics at the University of Canterbury, Christchurch, New Zealand, Jennifer is an Associate Director of the Biomathematics Research Centre and researcher in the NZ Health Ageing Research Group. She has an undergraduate degree in Forestry from Canterbury University.  Having worked in a variety of Geospatial technical roles, Wayne has come to the GRI with a wealth of practical experience in field capture and delivery of spatial data. 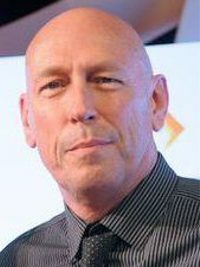 Wayne has worked in GIS for Conservation agencies in New Zealand and Australia as well as having a depth of experience in Karst Landscape management in Australia, Indonesia and Vietnam. 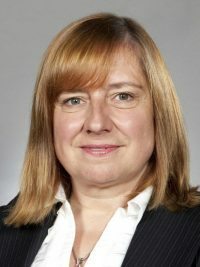 Melanie has a PhD in quantitative geography from the University of Leeds in the UK and graduated as certified engineer in the field of geoinformation science from the Carinthia University of Applied Sciences in Austria. She is passionate about merging the fields of geoinformation and health science and especially enjoys the collaborative work with the NZ Ministry of Health. Business Development Manager,Research & Innovation. 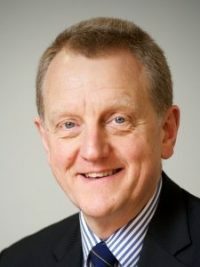 David is responsible for engaging with external customers for research, consulting and commercialisation activity with a specialisation in the ICT sector.